We’ve been aware of Boolean searches for some time but we thought it would be a good bit of research for our website design clients to investigate how to improve search results using Google. A Boolean search is the same as any search you carry out on Google but by using the Boolean technique it is possible to create a hybrid search that delivers more accurate results. Search operators are words that can be added to searches to help narrow down the results. Google’s Advanced Search also covers these. 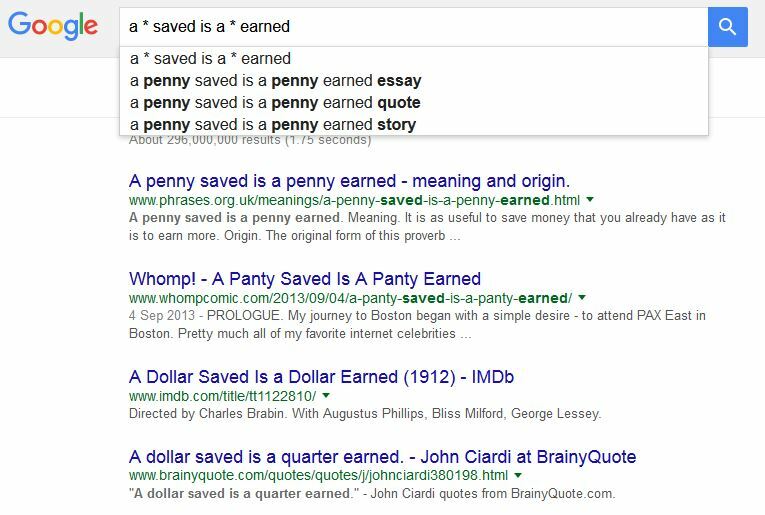 Note: When you search using operators or punctuation marks, don’t add any spaces between the operator and your search terms. A search for site:nytimes.com will work, but site: nytimes.com won’t.